 Engberg, Siri, and Clive Phillpot. 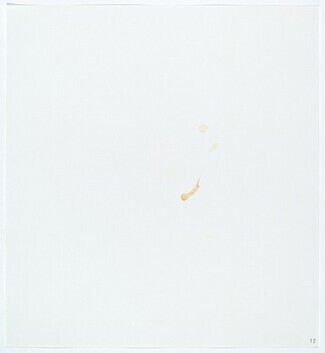 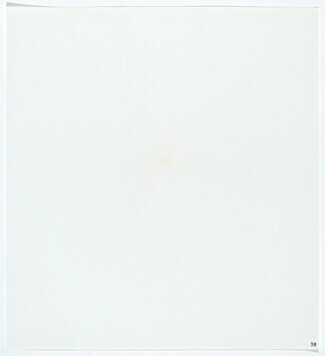 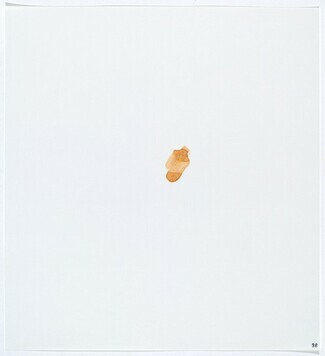 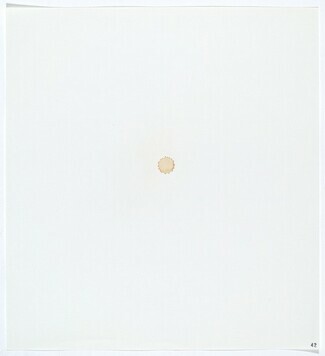 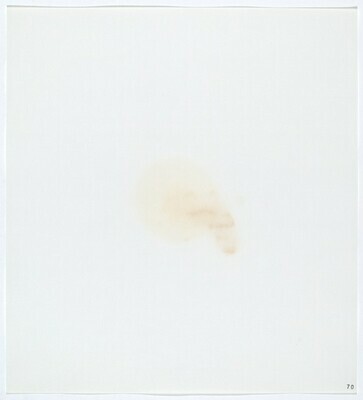   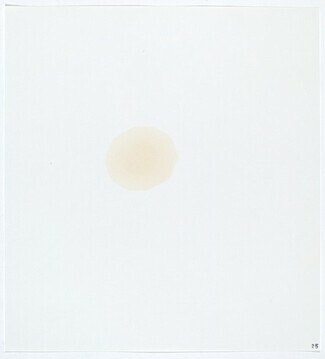   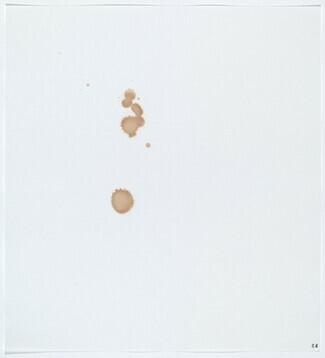 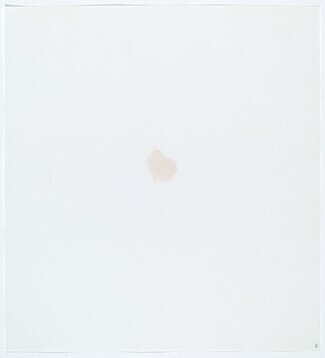 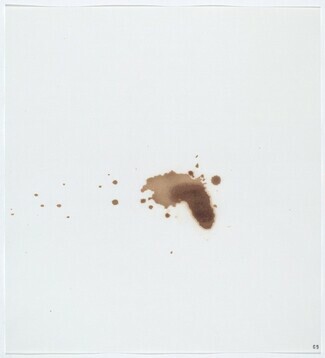 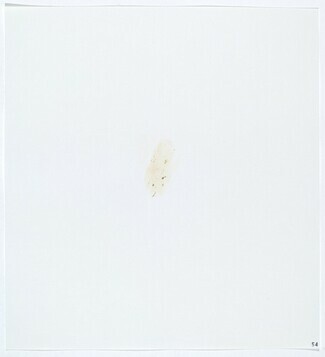 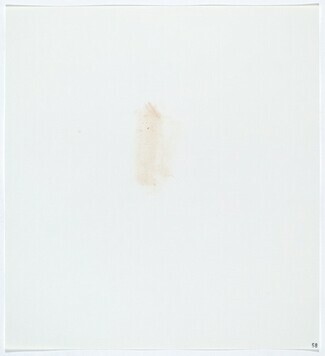  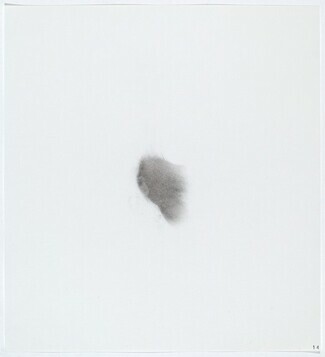 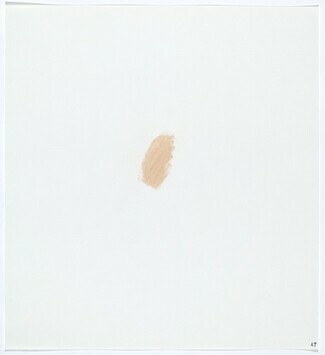 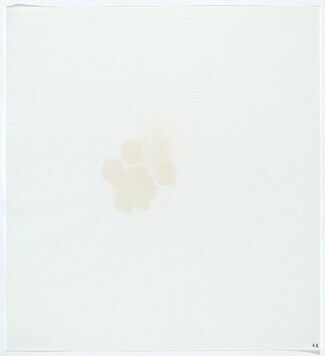 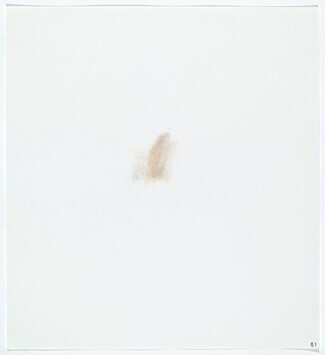 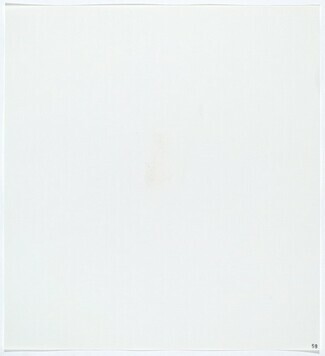 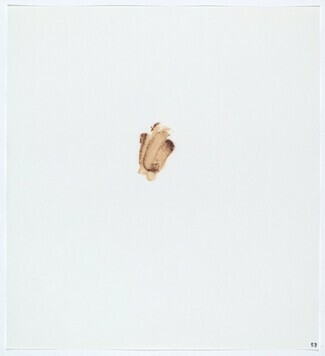 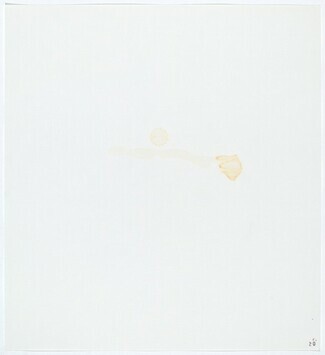 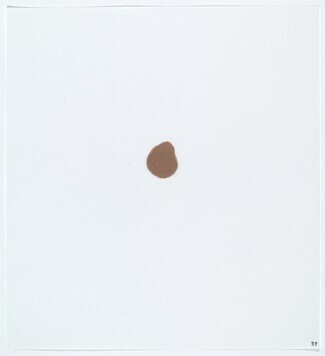 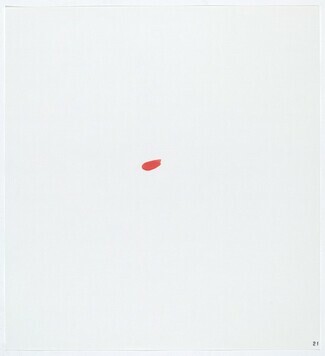 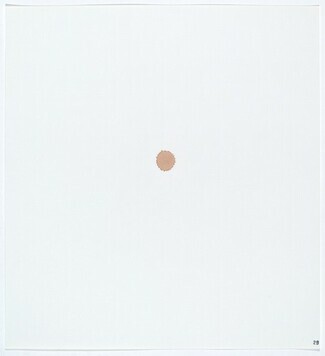 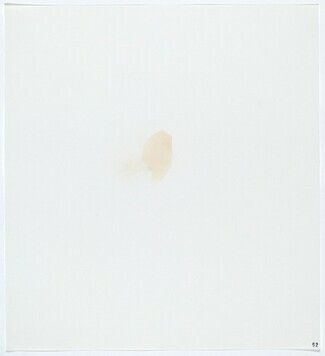 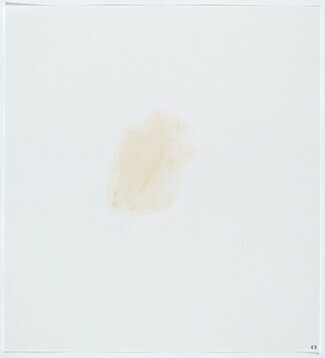  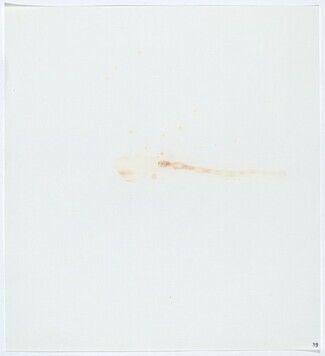 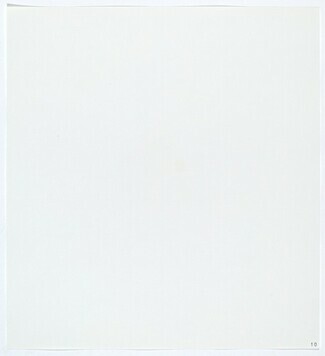 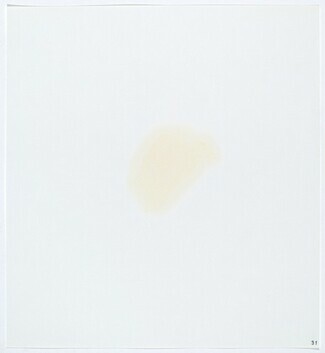 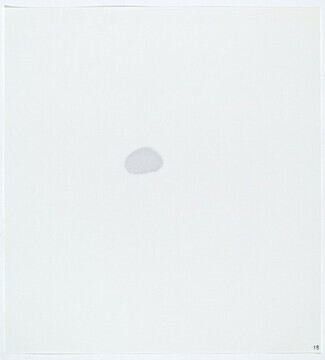 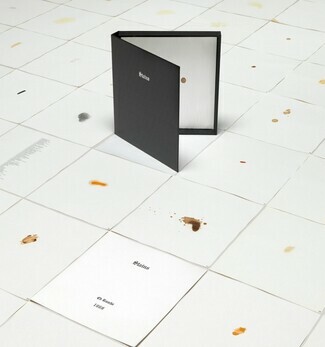 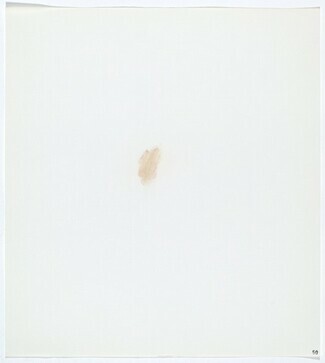 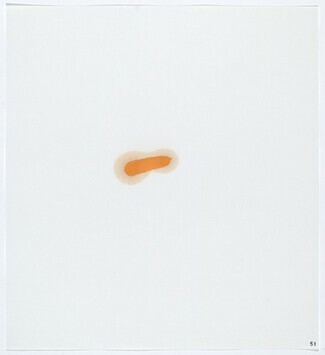 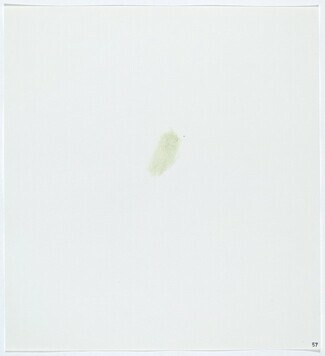  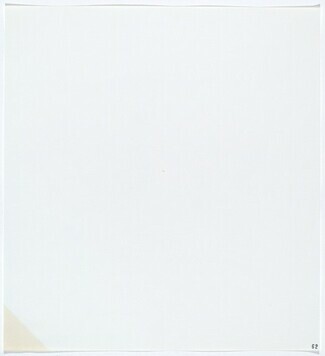 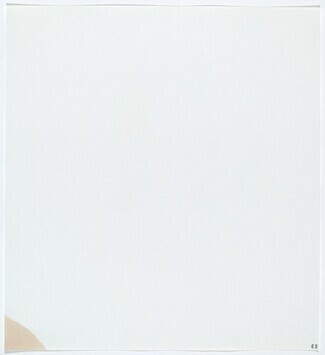   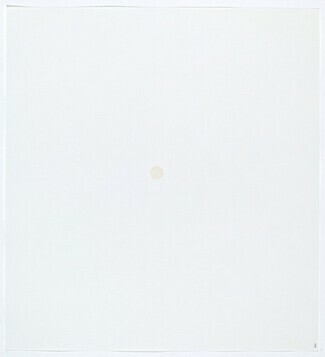 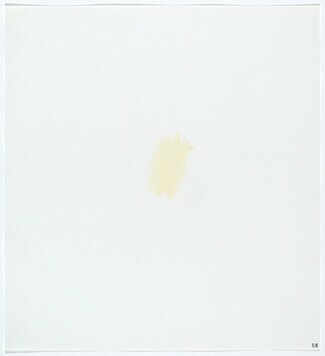 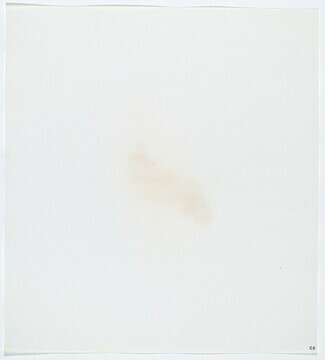    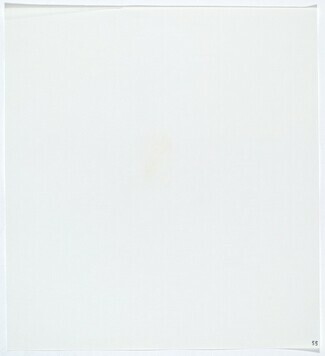 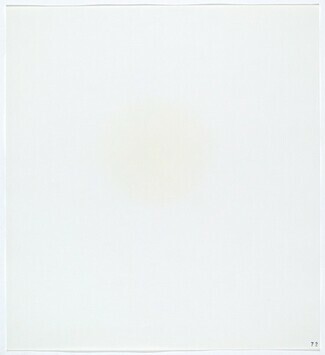 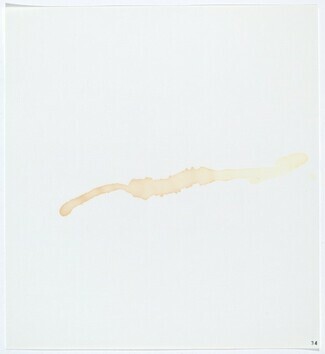 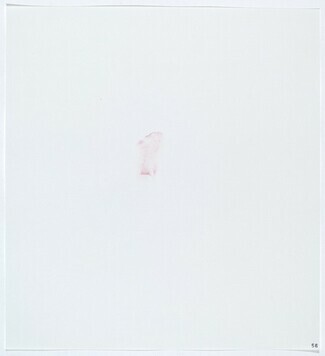  Edward Ruscha: Editions 1959-1999, Catalogue Raisonné.  Minneapolis: Walker Art Center, 1999: no. 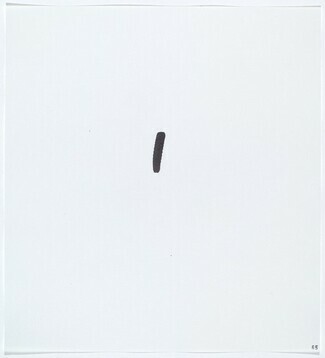 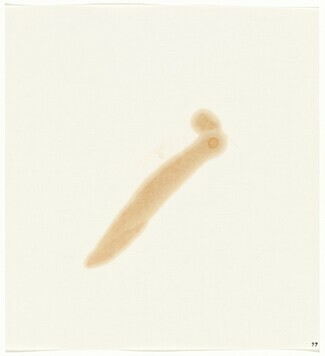 B9.70.